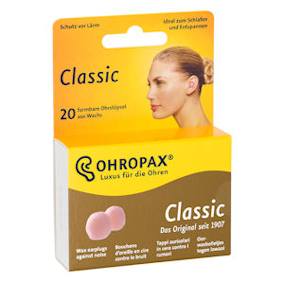 This section contains earplugs made from natural or synthetic wax. You need to mould them in your hands to soften them but never push them inside your ear canal. Just stick them over the opening to it. 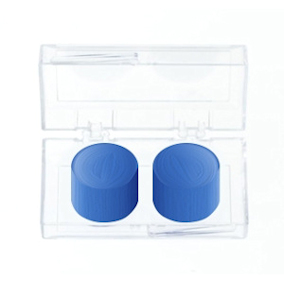 Soft and comfortable and in the case of Mighty Plugs, long lasting.